We offer direct to store delivery to grocery and retail chains, drugstores, independents, specialty and deli markets in Kentucky, West Virginia & Ohio. 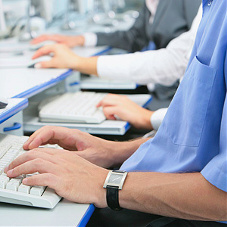 Service is the key to our distribution experts’ success. 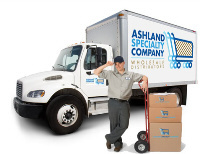 We offer our retail partners in Tri-State area with next day deliveries to most areas and same day deliveries in the Ashland area. In addition, our strategically located warehouse allow our suppliers to conveniently access and service the largest food consuming populations in Kentucky, West Virginia & Ohio.